Alan Kaplan, national president of the Navy League, offers an appreciation of out going Commandant, Admiral Paul Zukunft. I have been impressed with the Commandant’s ability to stay on message. He has been very consistent in repeatedly hitting the same points which were highlighted in his 2015 State of the Coast Guard address. 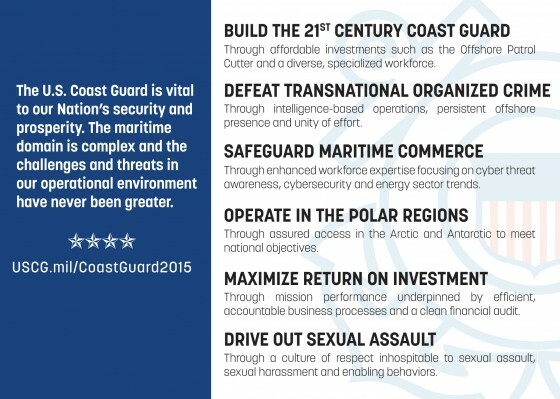 I only hope the new Commandant will be as successful in presenting the case for the Coast Guard.